Persona fighting game now playable on Xbox One. 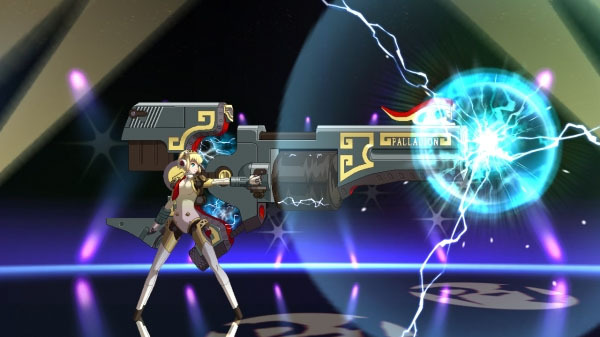 The Xbox 360 version of Persona 4 Arena, the first entry in the Arc System Works-developed Persona fighting games, can now be played on Xbox One as a backward compatible title, Microsoft announced. Joining Persona 4 Arena as playable on Xbox One are Disney Cars: Mater-National, Jewel Quest, and Tecmo Bowl Throwback.